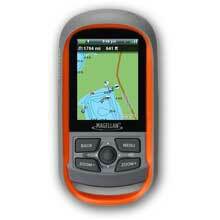 Aqualink 406 GPS, PLB PLB 350B, MFG 2882, Internal 66 channel GPS, LED strobe light, buoyant, GPS acquisition test, belt clip, lanyard, 35 hr battery, waterproof to 5m. 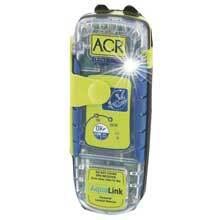 With Marine mount, 12V Adapter and Case. 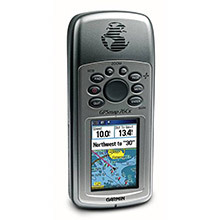 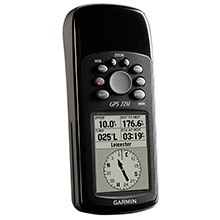 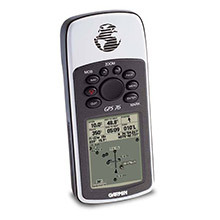 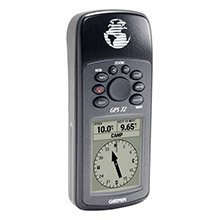 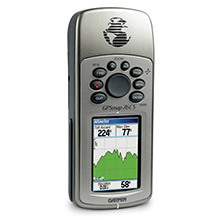 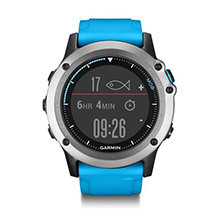 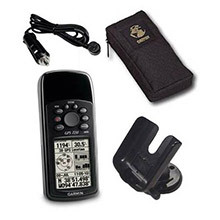 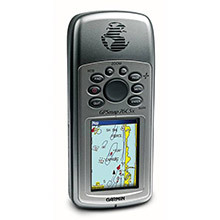 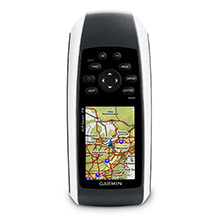 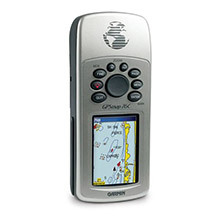 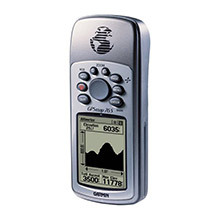 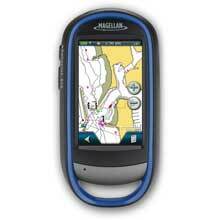 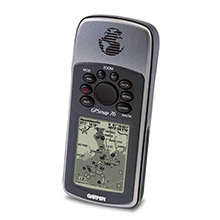 Waterproof handheld GPS receiver with core outdoor navigation features, expandable mapping, and paperless geocaching bundled with America s preferred fishing maps from Fishing Hot Spots. 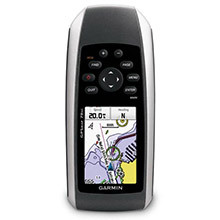 Boating is much more than navigating from A to B, and Navionics is much more than award winning cartography. 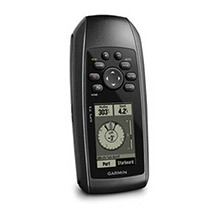 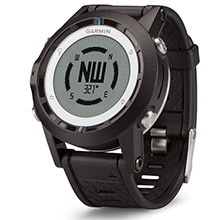 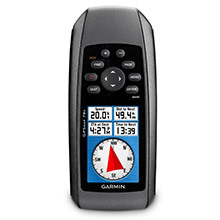 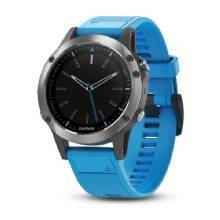 In fact, Navionics is a world of products that enhance your enjoyment on and off your boat.